We’re one-quarter mile from I-65 at exit 108–convenient on Highway 76. We’re locally-owned and serve parents in the White House, Cross Plains, Springfield, Cottontown, Greenbrier, Portland, Bowling Green and Franklin, KY areas, and are minutes away from downtown Nashville. 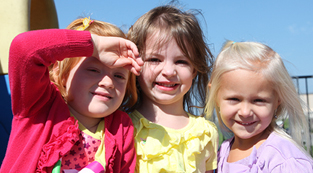 The Summit Preparatory Academy is ideal for families in the Middle Tennessee and Southern Kentucky areas. If you’d like to schedule a tour, we would love to meet you! You can schedule a guided tour of our campus by calling 615-338-7838. 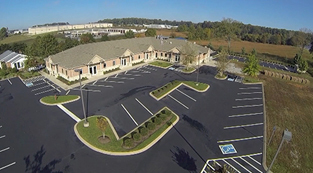 Take a virtual tour of our campus and meet our team members!